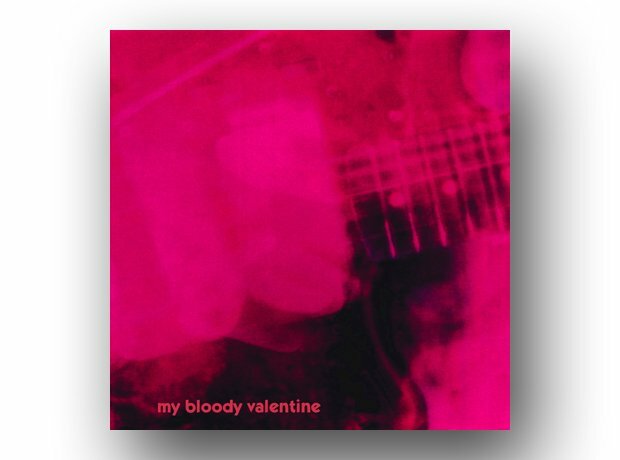 It's one of the most acclaimed albums of the past 25 years, but MBV's second album took over two years to record, cost £250,000 to make and almost bankrupted the Creation label. It put a severe strain on label boss Alan McGee, only made Number 24 in the UK and didn't chart at all in the US. The band would take 22 years to craft the follow-up, mbv. Still, who can put a price on art?